Prior to boarding an aircraft, every passenger, their baggage and personal items must pass a security check. Please follow the instructions of airport security control workers during the check. Certain items and substances may only be carried in checked baggage, but must not enter the aircraft cabin. It is prohibited to carry dangerous items and substances aboard Czech Airlines flights. Learn more under the Prohibited Items section. Please have your travel documents (passport or ID card) and your boarding pass ready for inspection before the security control starts. Present your travel documents to security control workers upon request. Place your cabin baggage on the conveyor belt that will take it through the detection control. Place your personal belongings, head covers, outer wear (jackets, coats, blazers, sweaters, etc. ), the content of your pockets and your belt in the provided plastic containers and submit for detection control. All electronic devices, e.g. mobile telephones, notebooks and tablets, must pass security control. Please remove your computer from its protective packing, place it into its own plastic container and submit for the detection control. Upon request by the security control worker, walk through the metal detector. We recommend you travel in shoes which can be easily removed and put back on during the security check. 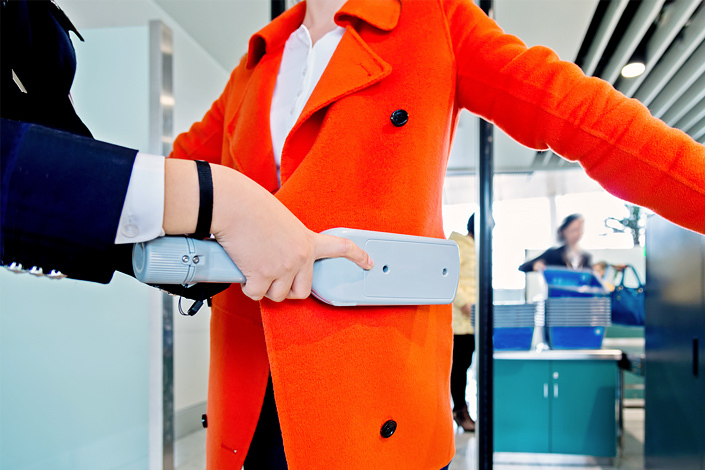 If necessary, you will be subject to a control by a handheld metal detector and/or to a physical check. For safety reasons, the amount of liquids which can be taken into aircraft cabin has been limited to containers with a maximum content of 100 millilitres. Duty Free purchases at airports may include items larger than 100ml. Please do not forget that all Duty Free purchases are counted towards your cabin baggage allowance. Liquids in container with a maximum capacity of 100 millilitres, packed in one transparent, re-sealable plastic bag with a capacity not exceeding one litre per person. Medicine, drops and other fluids needed for medicinal purposes. Baby formula or special food for passengers with illnesses for the duration of the flight. Drinks, perfumes and other liquids purchased at the airport transit area, packed and sealed in special Duty Free containers with a receipt added confirming the Duty Free purchase. We recommend not to carry on board a larger quantity of baby formula or special food than necessary for the duration of the flight. You may be asked by a security control worker to taste the food as part of the security control or to present a proof of origin of the fluid (e.g. 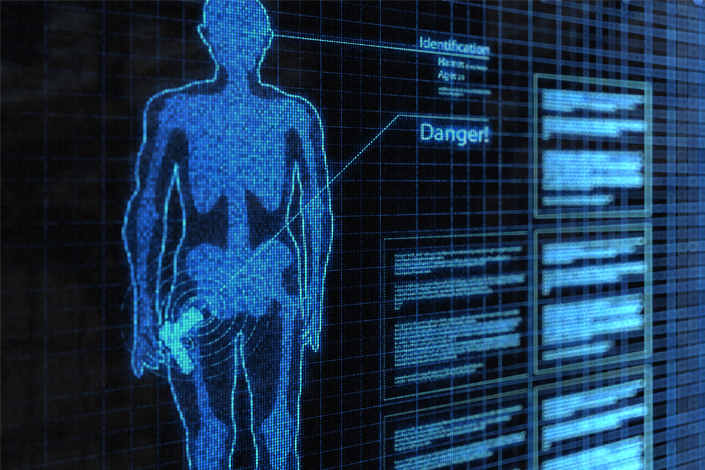 when transporting insulin, a doctor’s note or prescription in your name will be requested). Larger quantities of liquids may be transported in checked baggage. 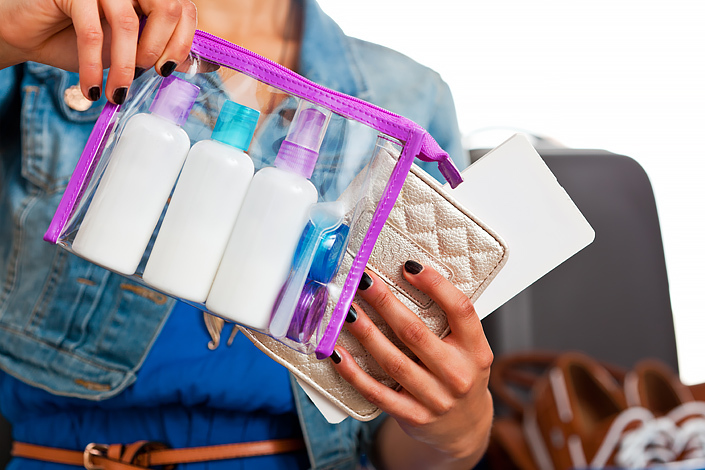 You can buy drinks, perfumes, creams and other liquids larger than 100ml per package at airport Duty Free shops located beyond the passport control provided they are placed in a sealed see-through bag together with the receipt. Please do not open the bag until you pass the last security check at the last point of transfer. Please check in advance with the airports of transfer on your journey which items are permitted and banned from transport in cabin baggage. All Duty Free purchases are counted towards your cabin baggage allowance. Cabin baggage that exceeds the maximum permitted amount, size and/or weight will be transported as checked baggage for a fee in the aircraft cargo hold. Small electronic devices that emit electromagnetic waves may affect the proper functioning of the on-board apparatus, computers and aircraft system engineering. Therefore, small electronic devices may only be used aboard Czech Airlines flights provided all communication services, such as Wi-Fi, have been switched off and the “Flight Safe/Airplane Mode” enabled. Electronic devices that emit electromagnetic waves which are not equipped with the “Flight Safe/Airplane Mode” must remained switched off and safely stowed away for the duration of the flight. 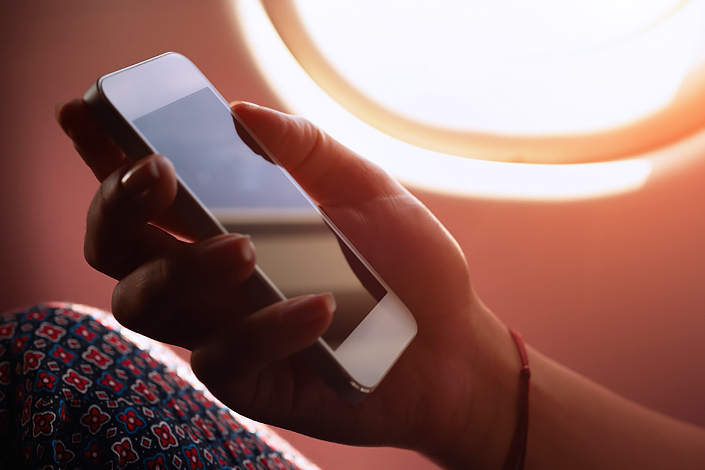 Small, safely handheld, devices, such as mobile phones, smartphones, tablets and e-books may be used during all phases of the flight provided the “Flight Safe/Airplane Mode” is enabled before departure. If you are not able to safely hold the device in your hand during taxi, take-off and landing, please store it in the seat pocket in front of you. These devices may be used during boarding of passengers until the aircraft door is closed. The devices must be switched off and securely stored away during taxi, take-off and landing, to be used again during the cruising phase of the flight until landing is initiated provided all communication services, such as Wi-Fi, have been switched off and/or the “Flight Safe/Airplane Mode” enabled. All Bluetooth accessories (for example wireless keyboards, headphones, etc.) may only be used during the flight until landing is initiated, but must remain switched off for taxi, take-off and landing. This will include items such as DVD players, electronic games, music players, and personal cameras. Only small, handheld devices may be used for the duration of the flight. Larger devices must be switched off and stowed away during taxi, take-off and landing. Based on operational conditions, our crew may request that all electronic devices are switched off and securely stowed away in the seat pocket in front of you or the overhead locker. Please, follow the instructions provided by the crew for the entire duration of the flight. Passengers seated in exit rows may not use electronic devices during taxi, take-off and landing. We request that you remove your headphones for the safety instructions before take-off. Except for this short period of time, headphones may now be used for the entire duration of the flight. The use of headphones is prohibited in cases of emergency. When using headphones and other electronic devices, please make sure the aircraft isle remains passable at all times and is not blocked by the devices. To ensure your utmost safety, certain objects and fluids are banned from transport aboard Czech Airlines flights. The below‑listed rules may vary per different airlines and countries. We recommend that you always check beforehand with the operating carrier and airports of transfer during your journey which items and fluids are banned from transport either on your person or in your baggage. The above-listed items may only be transported in checked baggage. Based on the European Commission Regulation (EC) No 206/2009, imports of products of animal origin from third countries to the European Union are restricted. Review the import rules and regulations HERE. The above-listed items may only be transported by air as cargo on special conditions.